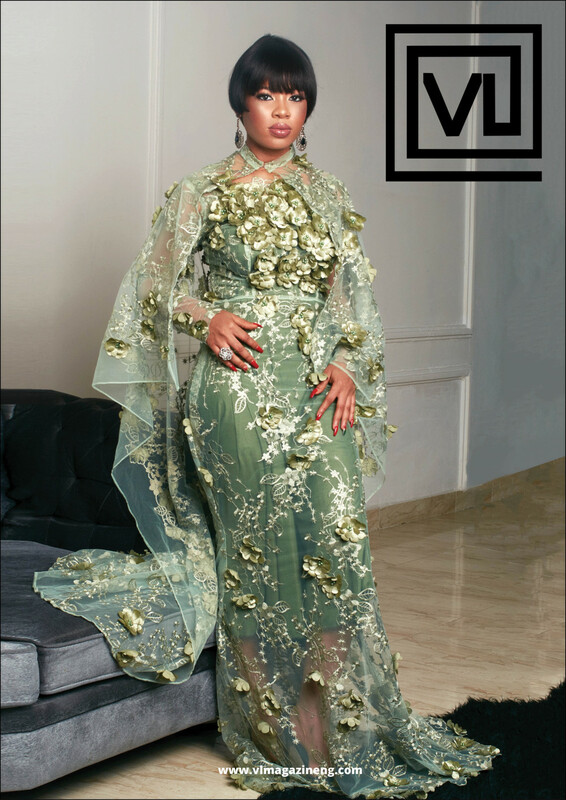 Actress, model, brand influencer and young entrepreneur, Nina is on the cover of VL magazine’s February 2019 Issue. Introducing our February edition with our boldest issue yet; covering top fashion stories, inspirational model interviews, the latest beauty trends and the travel resorts we love. 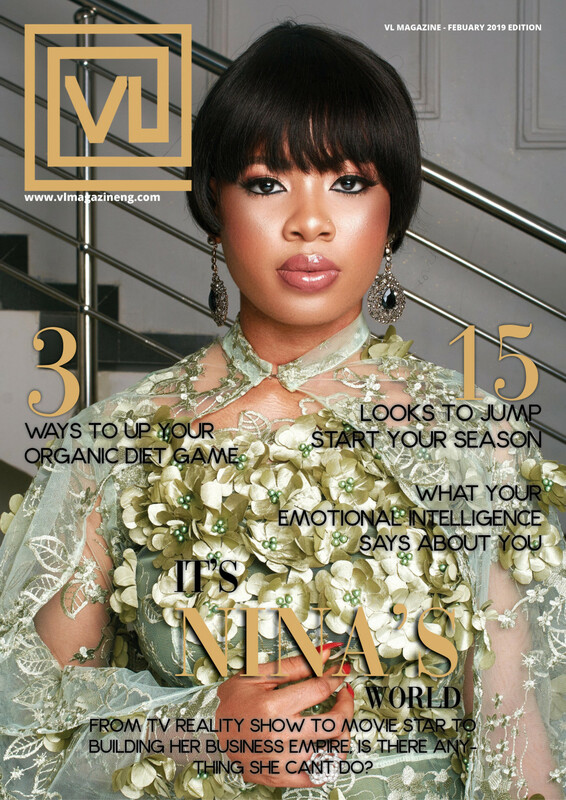 And who better to be the face of our new cover issue than Nina Ivy, Actress, Model, Brand Influencer and young entrepreneur. How much do you really know about Nina? 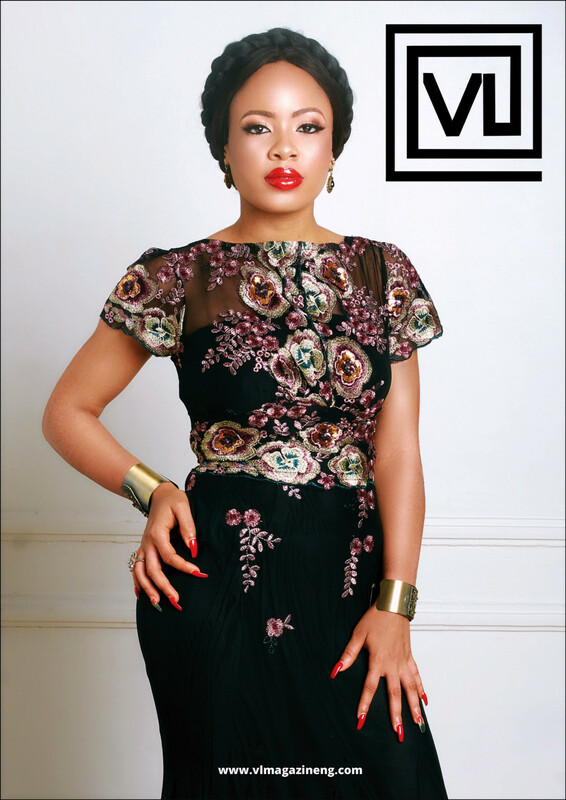 For this month’s cover story, we sat down with this beautiful young lady, and discovered she’s far more amazing and even more fun than the tabloids tell us. 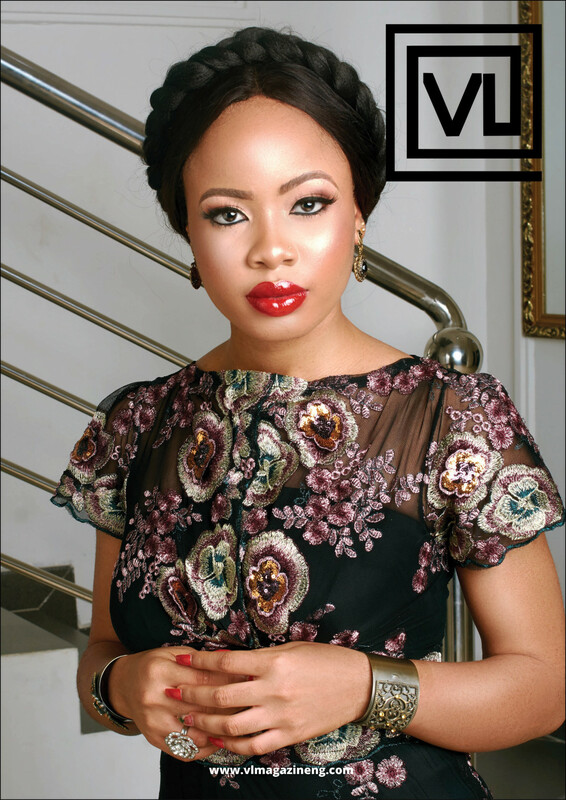 This month digital issue features Fashion and inspirational stories. Ensure you get a copy of this issue.